The #1 Forum Platform on the Internet. Meet our powerful, customizable forum solution -- all-in-one software backed by the experts. Always online, nothing to install, no servers to maintain. It just works. Over 22 million users across more than 3.5 million communities have chosen our platform for their community. 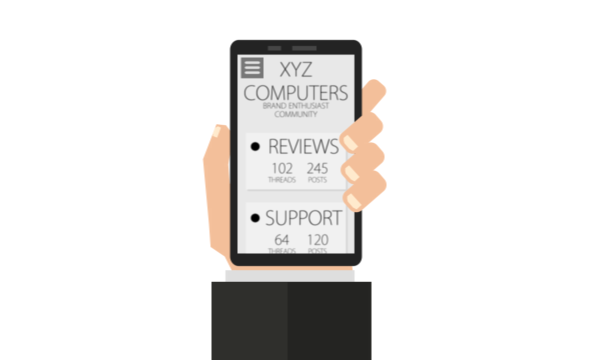 Our expert team has your back with flexible support options including ticketing, over-the-phone and screen-sharing.